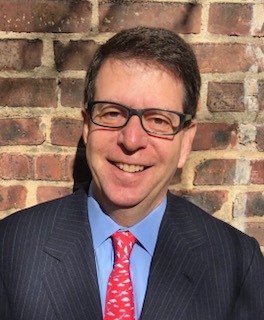 James Gansman is a Managing Director at Commenda Capital, LLC and a Team Leader in its restructuring affiliate, Commenda Asset Resolution Partners, LLC. Mr. Gansman has been involved in over 150 transactions (valued in excess of $10 Billion) representing lenders, debtors and purchasers across various industries including Retail, Consumer Products SAAS and Medical Devices. Mr. Gansman is a foremost expert in Assignments for the Benefit of Creditors (where he has completed over 50 transactions). Prior to joining Commenda Capital, Mr. Gansman was a Managing Director at a West Coast based Financial Advisor where he opened and headed up its New York office. Prior to that Mr. Gansman was a partner at a Big 4 accounting firm in their Transaction Advisory practice.